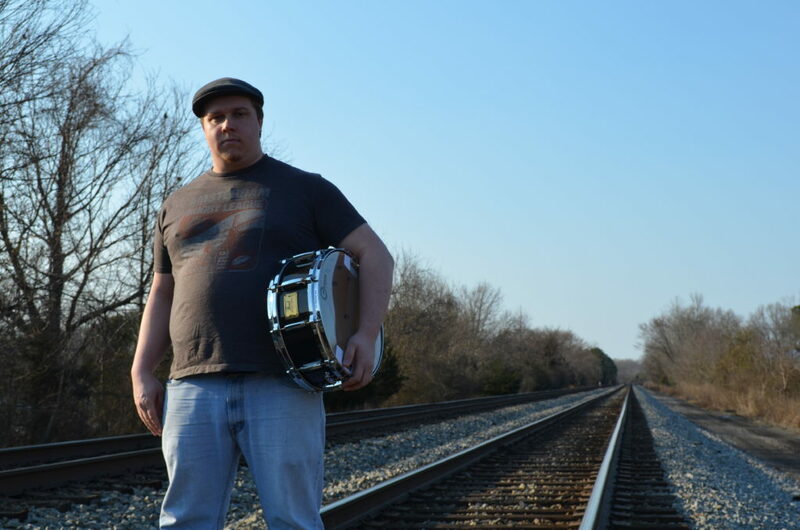 Born in Norfolk,Virginia,Cody has been playing the drums since the age of 8 after finding his uncle’s old Ludwig drum kit in his grandmother’s garage. 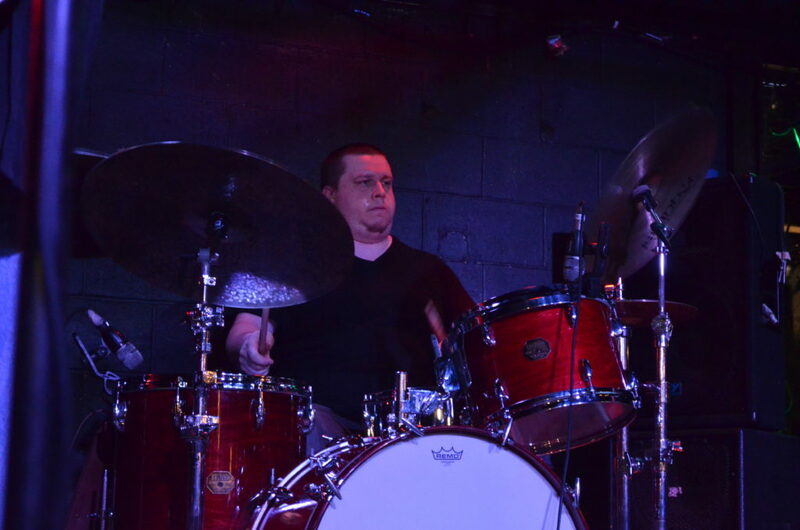 Although,his first interest was in playing the guitar after watching Ace Frehley, Cody felt more natural behind the drum kit and after two years of playing began taking lessons with former Jay Rakes Band drummer, Alan Felder. 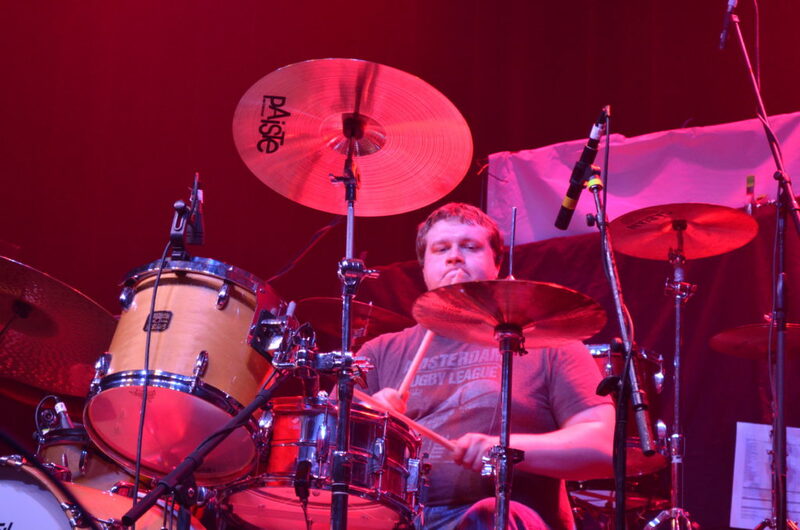 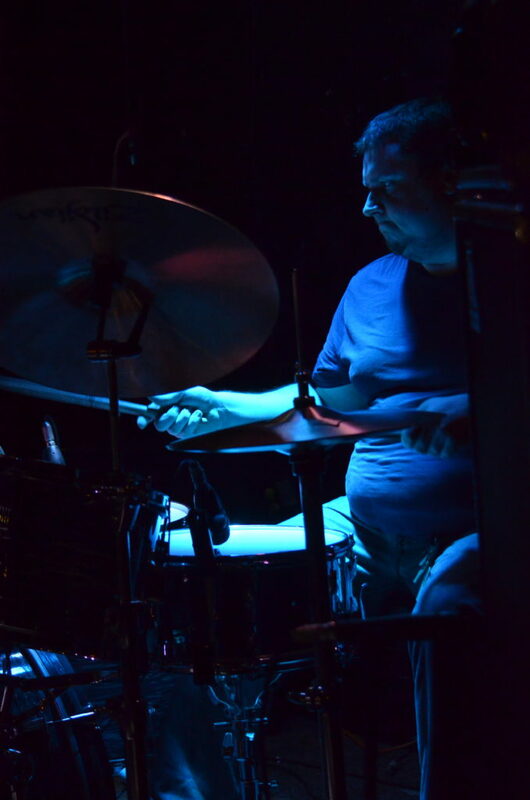 Cody,to this day says,”I couldn’t have ever had a better drum teacher than Alan Felder, he’s always had a huge influence on me since the day I met him.” Cody plays the drums well beyond his years with some pretty heavy influences such as Joe Morello, Buddy Rich, Mitch Mitchell, John Bohnam, Vinnie Colaiuta, Dave Weckl, Neil Peart, and many more of the greats.